Streaming platforms like Netflix, Hotstar and Amazon Prime Video are becoming very popular in India as more and more folks are going online. If one particular NGO has its way though, these companies will have to bow down to censorship and remove explicit content. 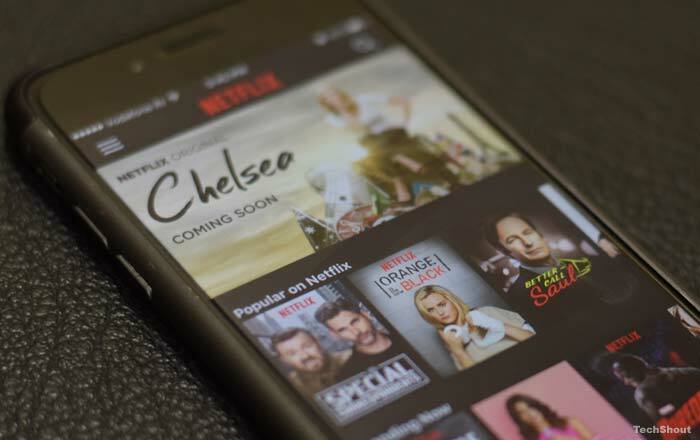 Justice for Rights, the NGO spearheading the petition, wants a law or guidelines to oversee videos from the likes of Amazon Prime Video and Netflix. They say the platforms present viewers with vulgar, sexually explicit, virulent, profane, morally unethical, and religiously forbidden content, all in the name of attracting more subscribers and generating profit. The NGO thinks most of the titles which are streaming are in violation of the Indian Penal Code and the Information Technology Act, singling out Spartacus, Sacred Games, Vikings, and Game of Thrones. As per Hindustan Times, the Delhi High Court has now asked for the Center’s response to the plea. It’s also put the matter up for further hearing on 8 February 2019. That’s a few months away, plenty of time for Netflix and Amazon to come up with defenses. Unlike traditional TV, online streaming sites aren’t governed by the strict censorship laws enforced by the law in India. A lot of titles come from places like the US where the rules are more relaxed when it comes to content. It would be a shame if Netflix and Amazon Prime Video were forced to censor their videos to continue doing business in India. People should have the right to watch movies and TV shows as they were originally presented in their country of origin instead of a distorted version cut up by a censor board. Moreover, Netflix and Amazon Prime Video already have parental controls to restrict content for children. Parents and squeamish adults can just set their desired maturity level (Little Kids/Older Kids/Teens/All Maturity) for a particular profile. This seems like a simpler solution than just outright banning explicit content.